Par & Yardage: Watertown Golf Club will be set up to play at a total of approximately 6,400 yards and a par of 71. 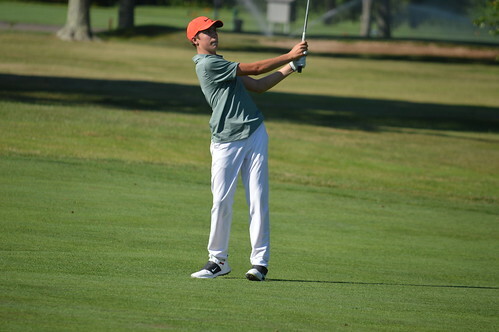 Entries Close: Thursday, June 20 at 11:59 p.m.
About the Tournament: The Connecticut Junior Amateur Championship is open to all Connecticut junior golfers who have not reached their nineteenth birthday by the start of the event. The challenging format tests the state's best junior golfers over a single round of stroke play to determine the low thirty-two match play qualifiers. Two rounds of match play each day culminate in an eighteen-hole final to crown the top junior player in Connecticut.